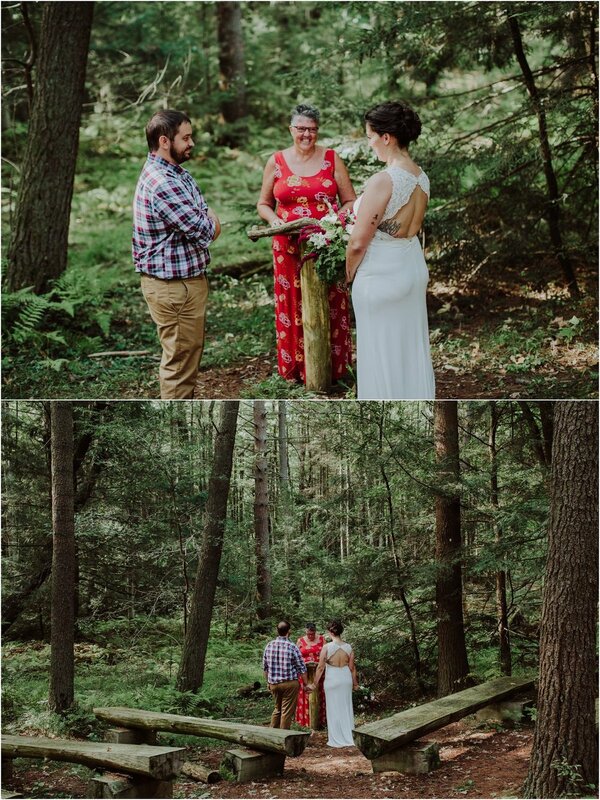 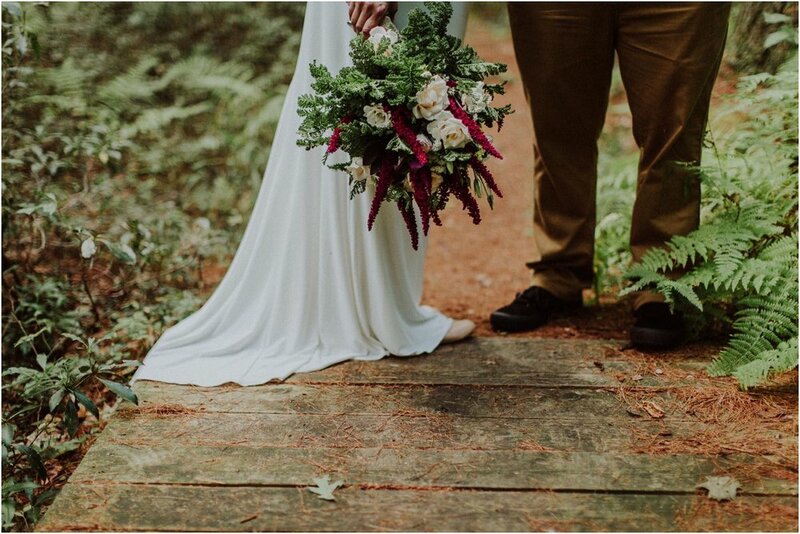 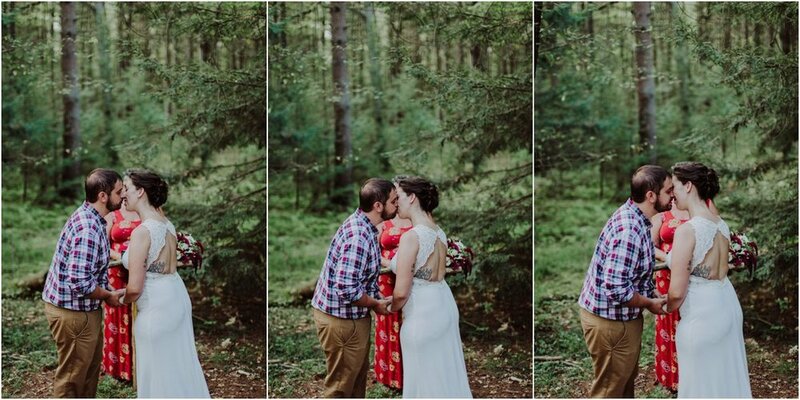 this little elopement in the woods of halfway dam stole my whole heart again and again. 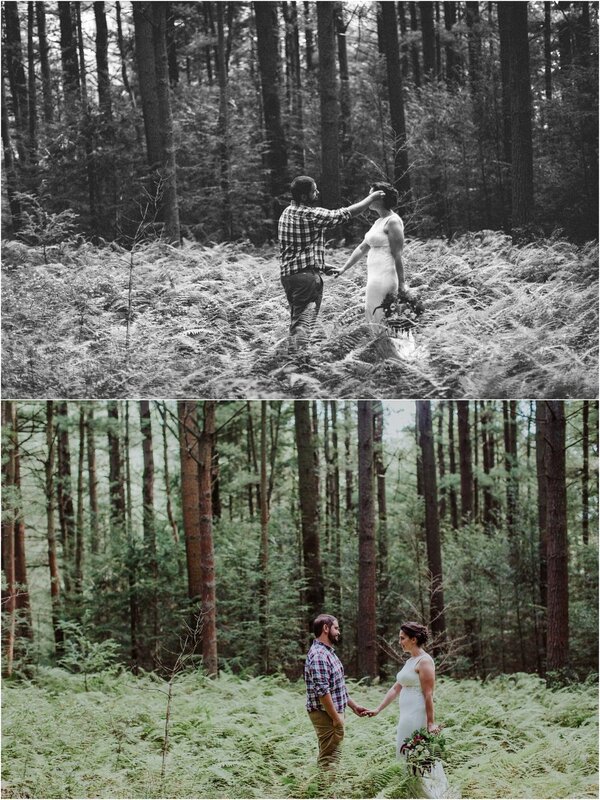 brooke and nick were humble and sweet, gentle and kind, the kinds of friends you'd keep close. 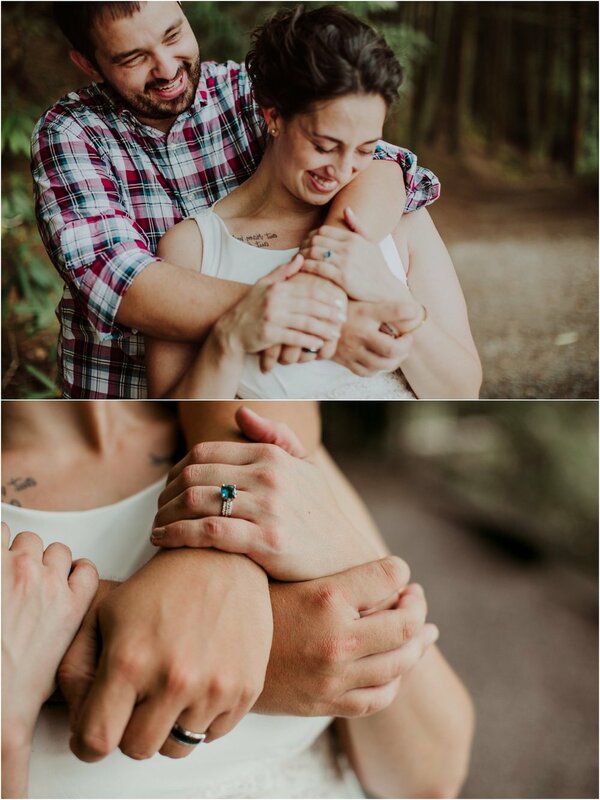 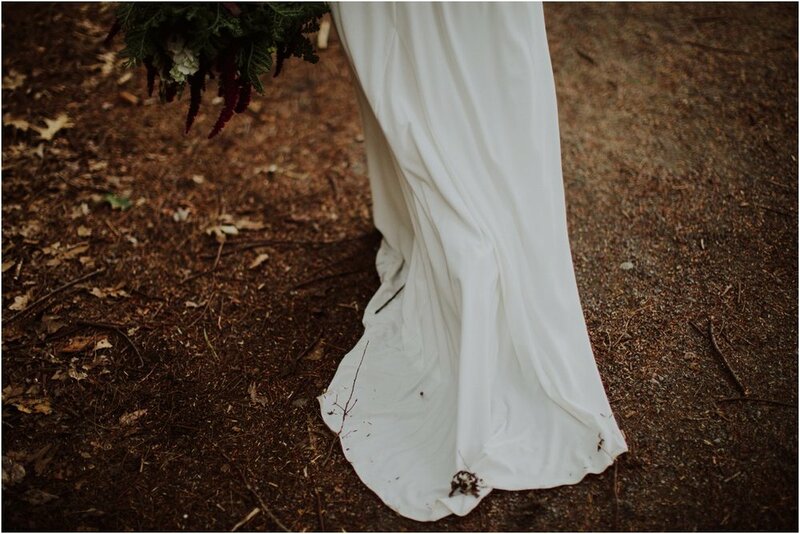 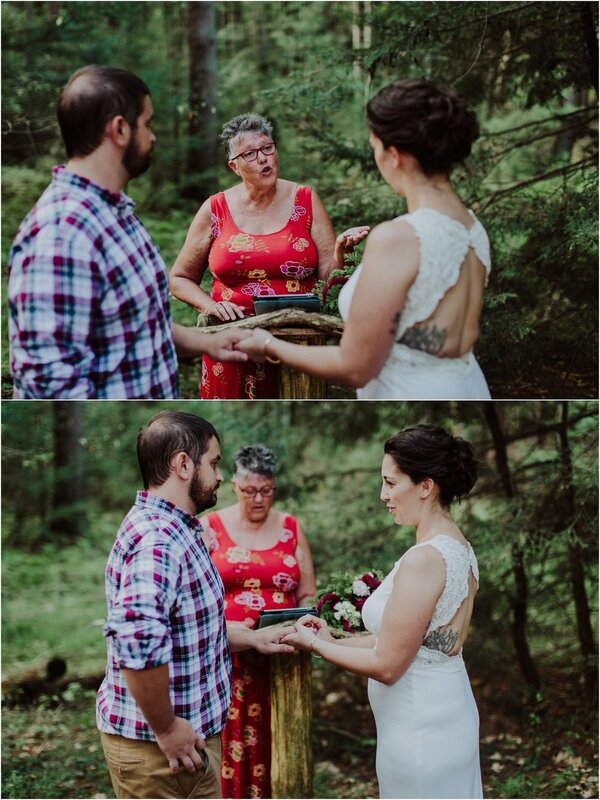 it was an honor to capture their simple, intimate ceremony in the forest just after a light rain.